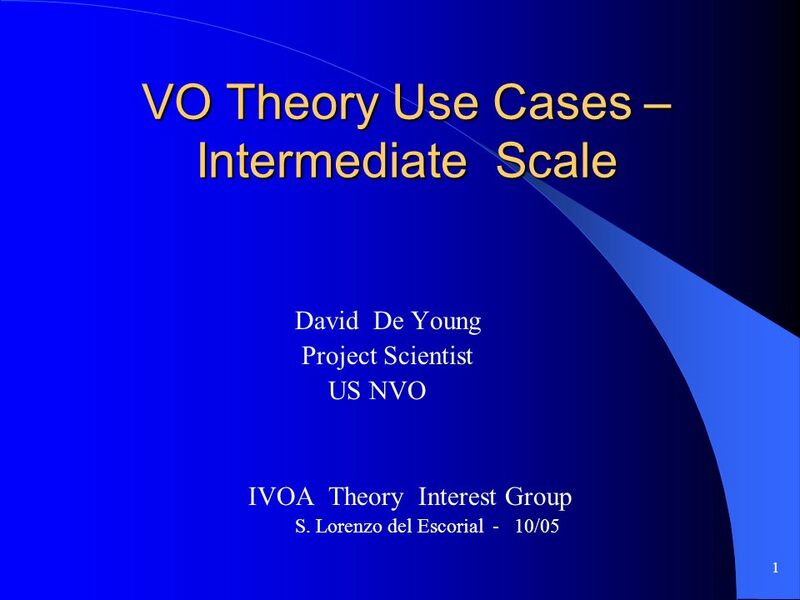 1 VO Theory Use Cases – Intermediate Scale David De Young Project Scientist US NVO IVOA Theory Interest Group S. Lorenzo del Escorial - 10/05. 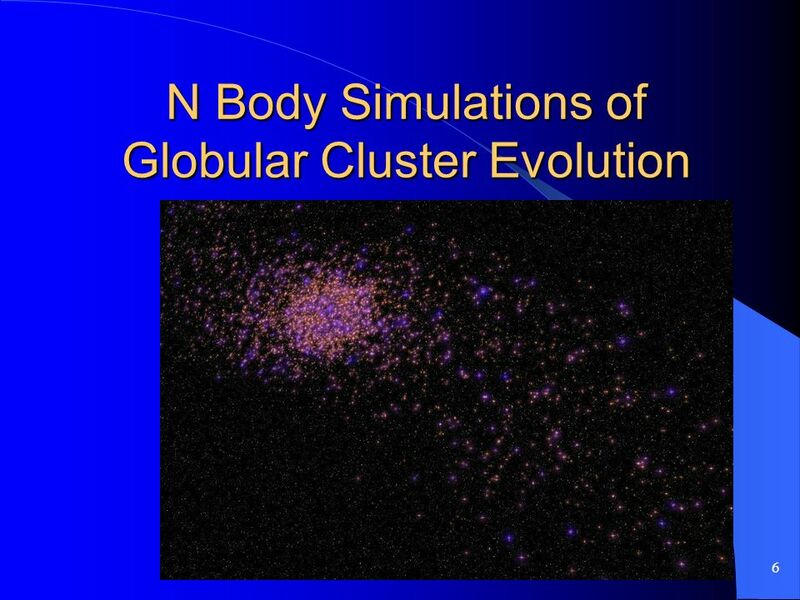 3 3 N Body Simulations of Globular Cluster Evolution P. Hut, P. Teuben et al. 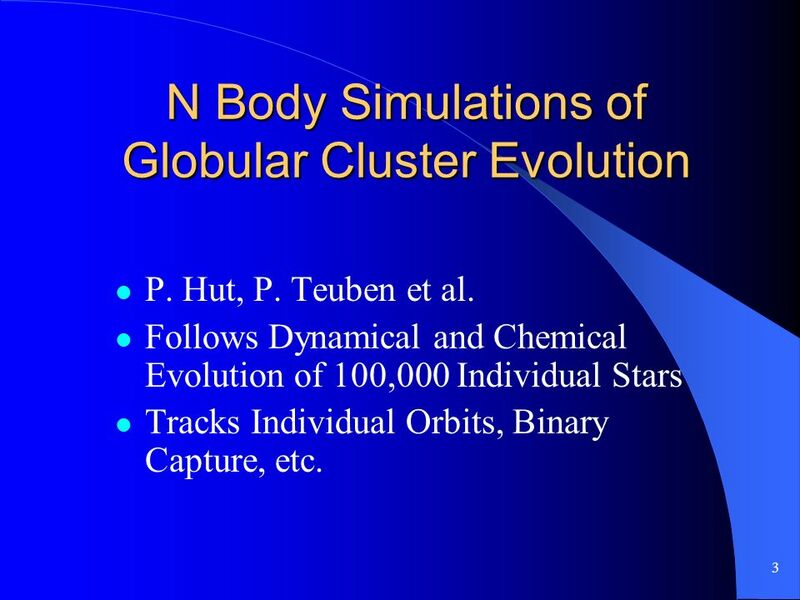 Follows Dynamical and Chemical Evolution of 100,000 Individual Stars Tracks Individual Orbits, Binary Capture, etc. 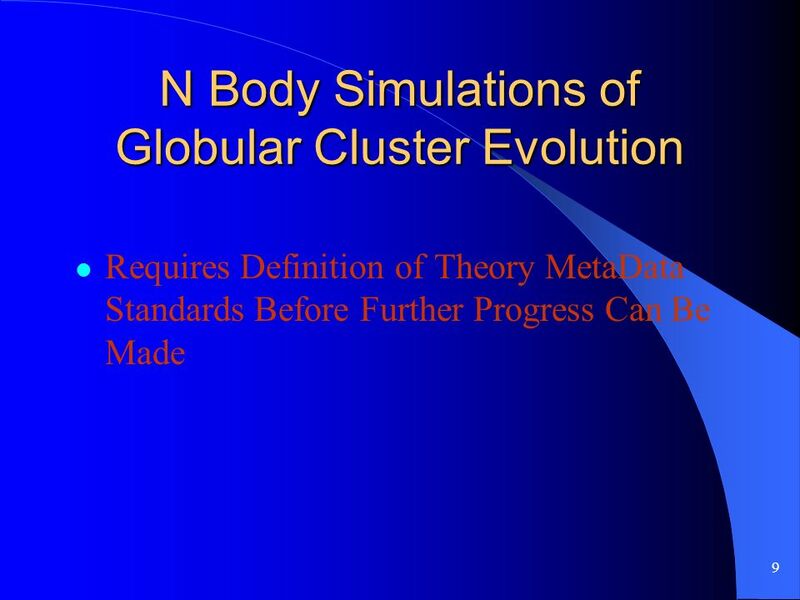 Download ppt "1 VO Theory Use Cases – Intermediate Scale David De Young Project Scientist US NVO IVOA Theory Interest Group S. Lorenzo del Escorial - 10/05." October 27, 2006 Monique ARNAUD Atelier du PNC: Cosmologie avec SKA et LOFAR Amas de galaxies Emission non thermique comme traceur de la formation et de. 1 Science and the VO – Overview and Discussion Dave De Young NVO Project Scientist NOAO NVOSS Santa Fe September 2008. 1 Science and the NVO – Overview and Discussion Dave De Young NVO Project Scientist NOAO NVOSS Aspen September 2006. 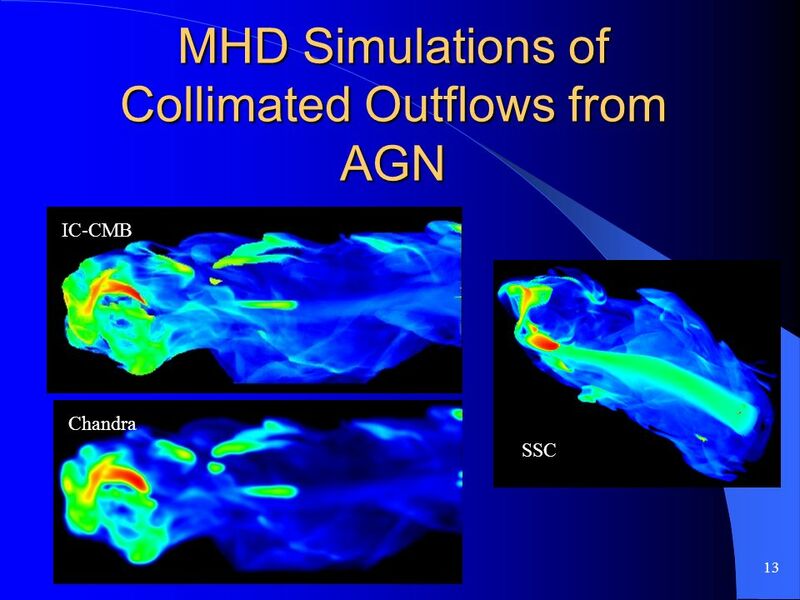 Helical MagnetoRotational Instability and Issues in Astrophysical Jets Jeremy Goodman 1,3 Hantao Ji 2,3 Wei Liu 2,3 CMSO General Meeting 5-7 October 2005. WavesSection 1 What Is a Wave? What does a wave carry? High energy Astrophysics Mat Page Mullard Space Science Lab, UCL Revision lecture. 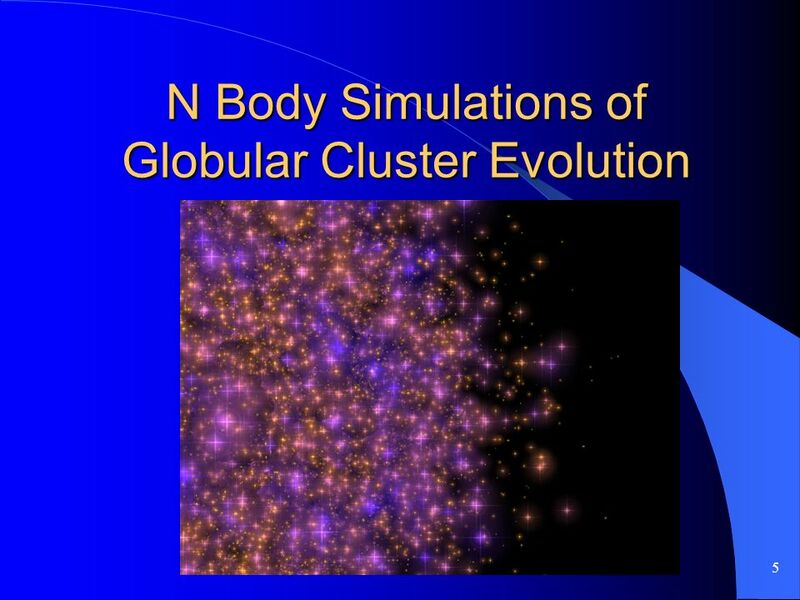 Models of Faint Galaxy Production through Star Cluster Evolution Jarrod Hurley (Centre for Astrophysics & Supercomputing) “Dynamics of Low-Mass Stellar. 1 Black Holes in the Early Universe Accretion and Feedback Geoff Bicknell & Alex Wagner Research School of Astronomy & Astrophysics Australian National. Xavier Barcons Instituto de Física de Cantabria (CSIC-UC) On behalf of The Athena+ Co-ordination Group, the Athena+ Working Groups and Supporters A theme. 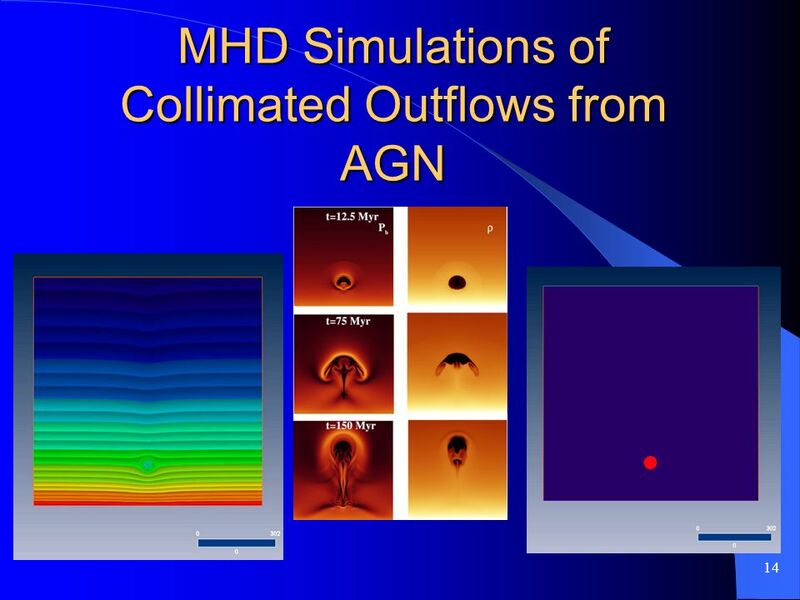 1 Degenerate stars There is not a sharp transition between relativistically degenerate and non- relativistically degenerate gas. 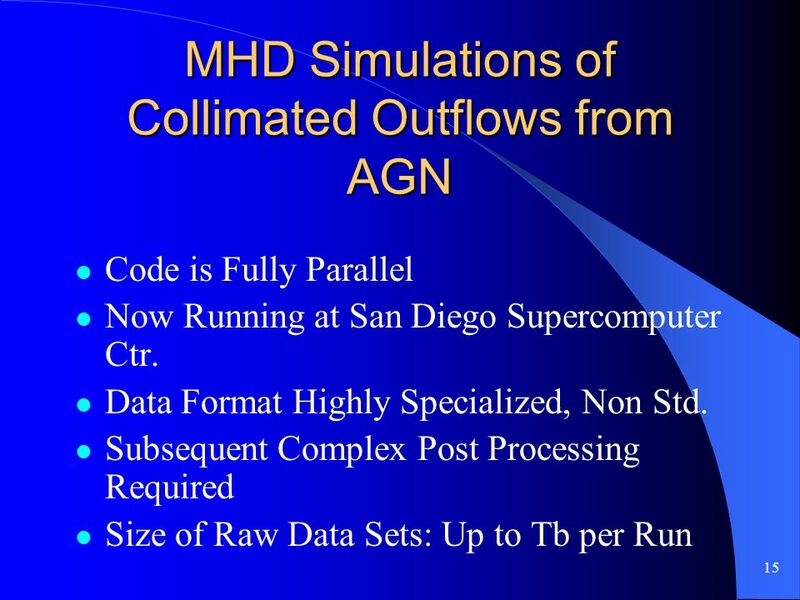 Similarly there is no. 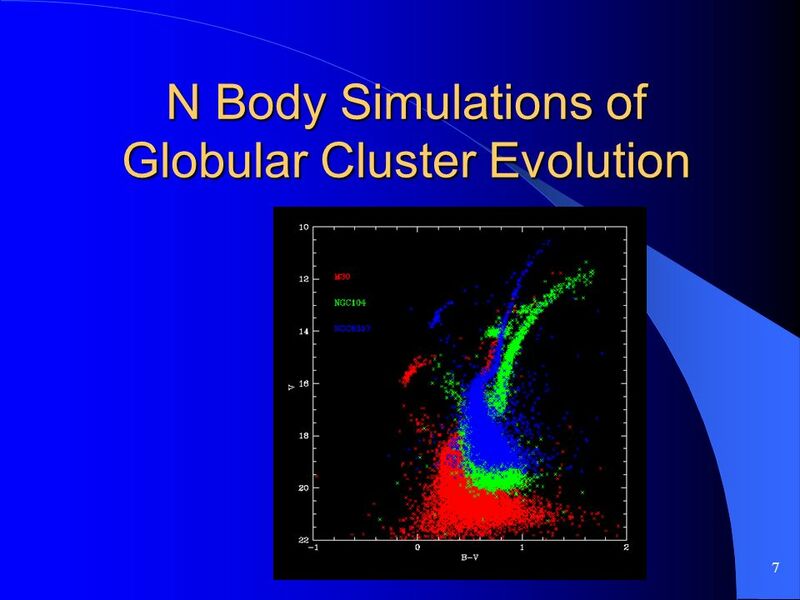 Zurück zur ersten Seite Dynamical Decay of Young Few-Body Clusters and “Isolated“ T Tauri Stars Michael Sterzik, ESO Richard Durisen, Indiana University. 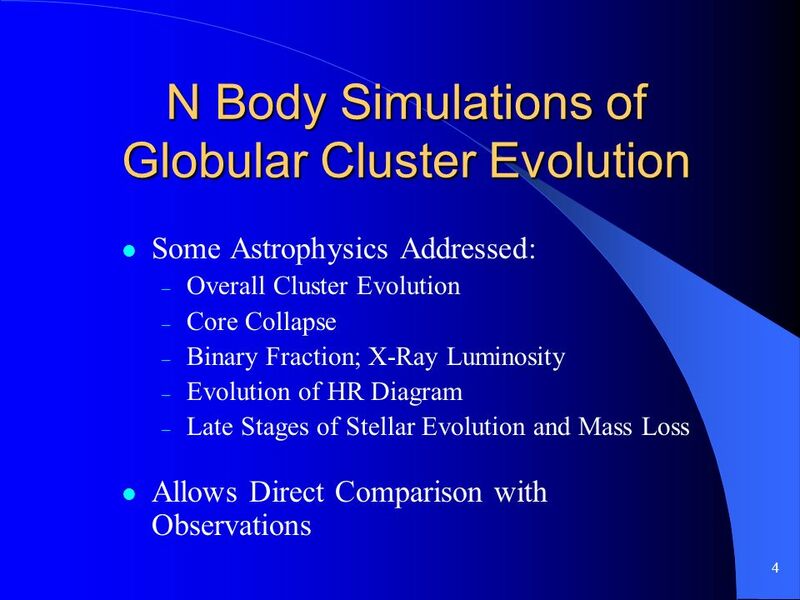 Fermi rules out EC/CMB as the X-ray emission mechanism for 3C 273 Markos Georganopoulos 1,2 Eileen T. Meyer 3 1 University of Maryland, Baltimore County. 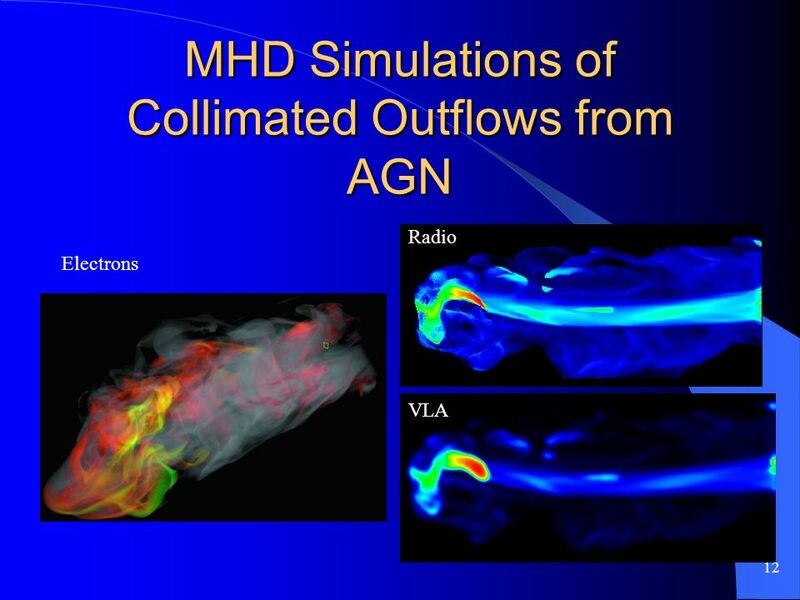 Astrophysical Jets Robert Laing (ESO). 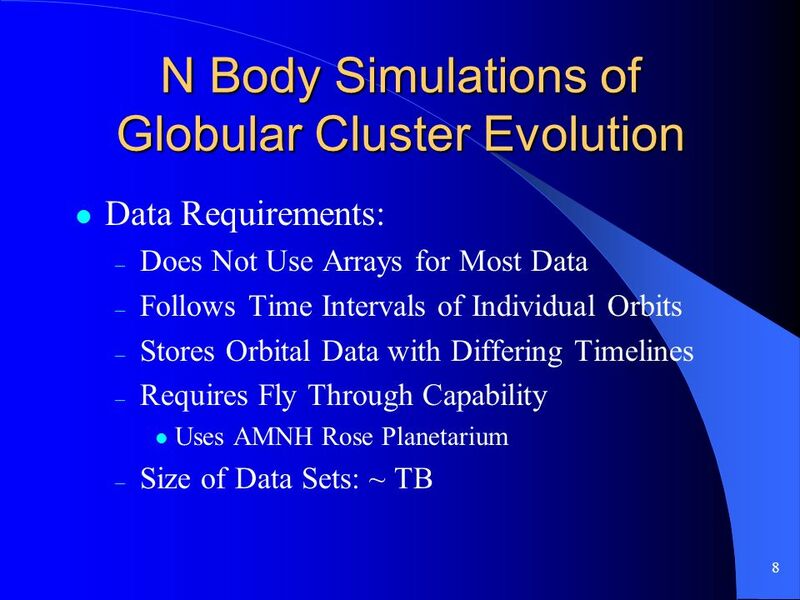 Galactic black-hole binary system Gamma-ray burst Young stellar object Jets are everywhere.